HALIFAX, Nova Scotia (PRWEB) – Producing a quarter of Canada’s seafood and boasting a billion-plus dollar fish and seafood export industry annually, Nova Scotia offers a multitude of diverse signature culinary experiences along its 4,500 miles of coastline. And, Nova Scotia is now closer to more U.S. travelers with new non-stop service to the capital city of Halifax from Chicago and Philadelphia beginning in June 2019, adding to the direct flights currently offered out of New York City and Boston. 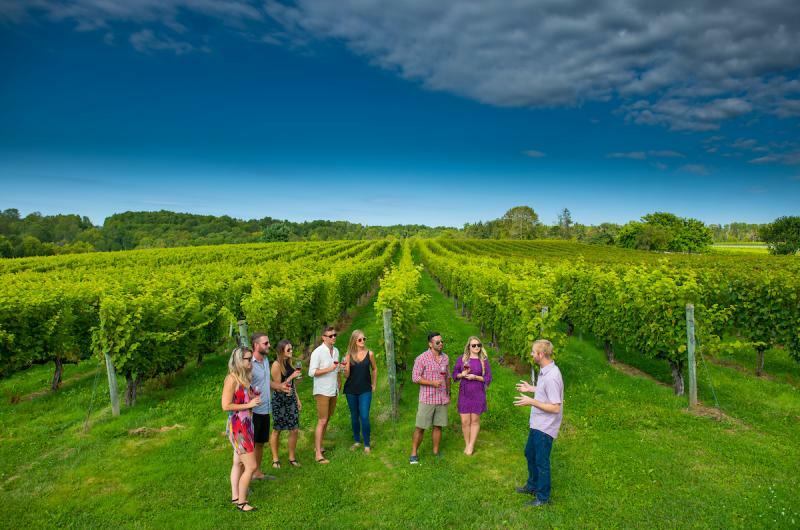 Often a first stop for visitors, Halifax is home to the oldest farmers market in North America and has the notable distinction of having more pubs per capita than any other province in Canada among its many culinary charms. This project has been made possible through funding provided by the Atlantic Canada Agreement on Tourism (ACAT). ACAT is a nine member pan-Atlantic initiative comprised of the Atlantic Canada Opportunities Agency, the four Atlantic Canada Tourism Industry Associations, and the four Provincial Departments responsible for tourism.